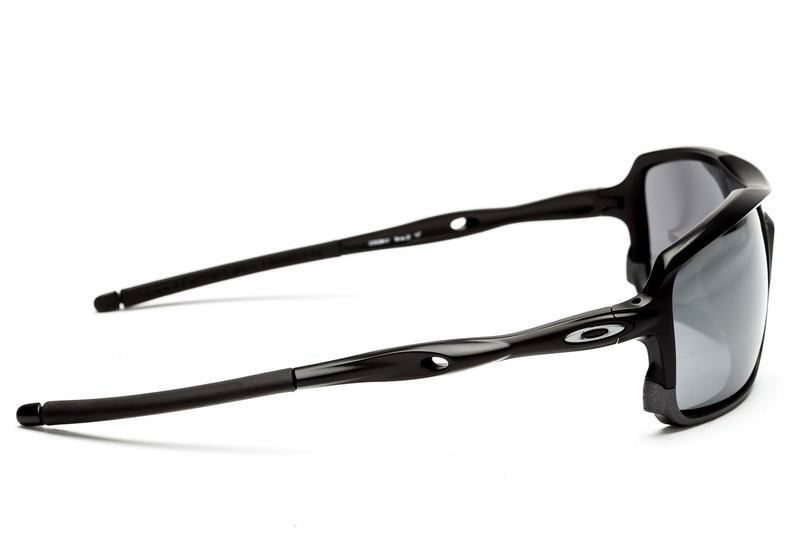 The cult brand Oakley from California make high quality sunglasses that are perfect for not just daily use, but also for sport. The brand takes its inspiration mainly from science and the arts. 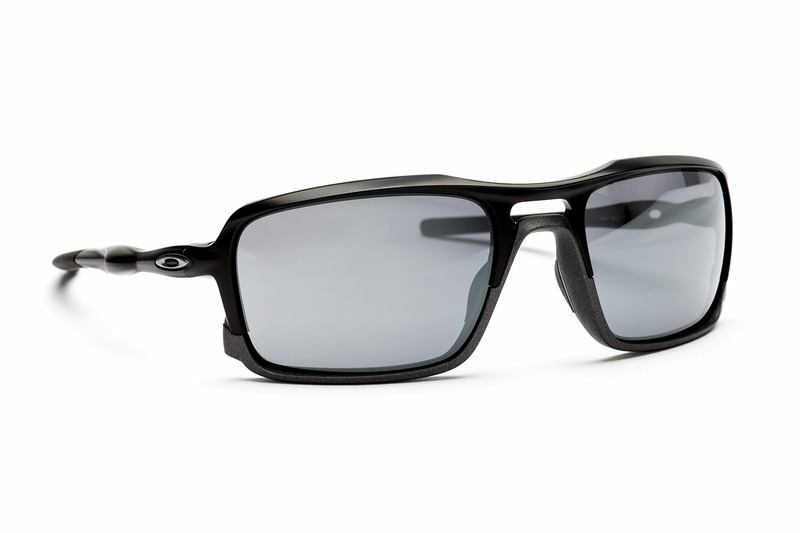 The sunglasses are innovative, stylish and made from high quality and functional materials. 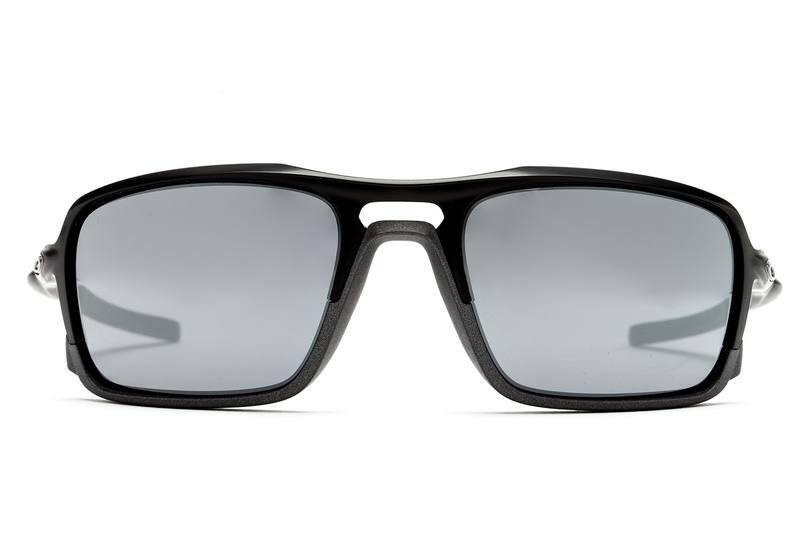 The plastic frames with grey polycarbonate lenses are made from the ultra-thin O MATTER material in black that fits perfectly and doesn’t slide. The high-quality material ensures high endurance, firmness and maximum functionality. They provide 100% UV protection against sun radiaton and come in a box with a textile bag that is ideal for cleaning glasses.